The 1990s just wouldn’t have been the same without the Salinger family. “Party of Five,” which ran from 1994 until 2000, was always heartwarming, well-written, and full of drama and romance. Now, the quintessential nighttime soap has been rebooted with an all-new cast and storyline. 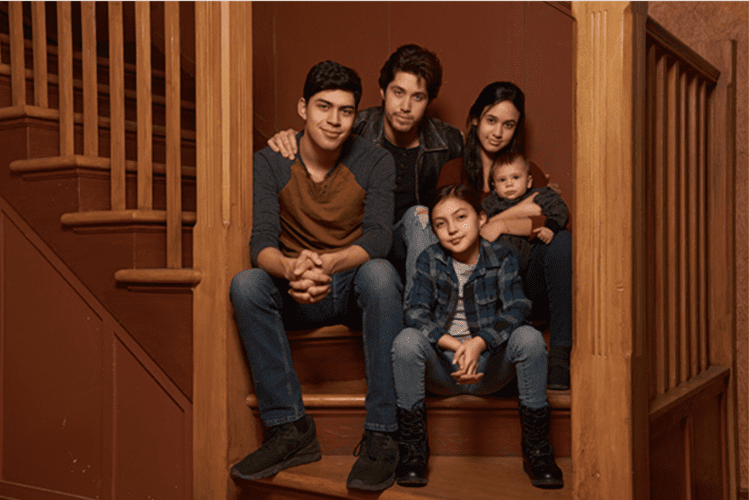 While in the original “Party of Five,” the Salingers were left orphaned after their parents died in a tragic car accident, now the five children are Mexican-Americans who find themselves on their own after Mom and Dad are deported. The Acosta kids will cope with many of the same struggles that the Salinger children did in the original version of “Party of Five,” such as learning how to parent younger siblings while still a teenager or young adult. While the Salinger kids had to learn to cope with their grief and feelings of loss due to their death of their parents, the Acosta children will be dealing with the fear, trauma and isolation that results when separated due to immigration. Original “Party of Five” creators Amy Lippman and Chris Keyser have created 10 new hour-long episodes for Freefrom (formerly known as ABC Family). Lippman and Keyser won several awards for their work on “Party of Five,” including the Humanitas Prize, which is given to film/television writers whose work promotes human dignity, meaning, and freedom. The original “Party of Five” launched the careers of Matthew Fox (“Lost”), Jennifer Love-Hewitt (“I Know What You Did Last Summer”), Neve Campbell (“Scream”), and Lacey Chabert (“Mean Girls”). The reboot will star Brandon Larracuente, Emily Tosta, Niko Guardado and Elle Paris Legaspi. 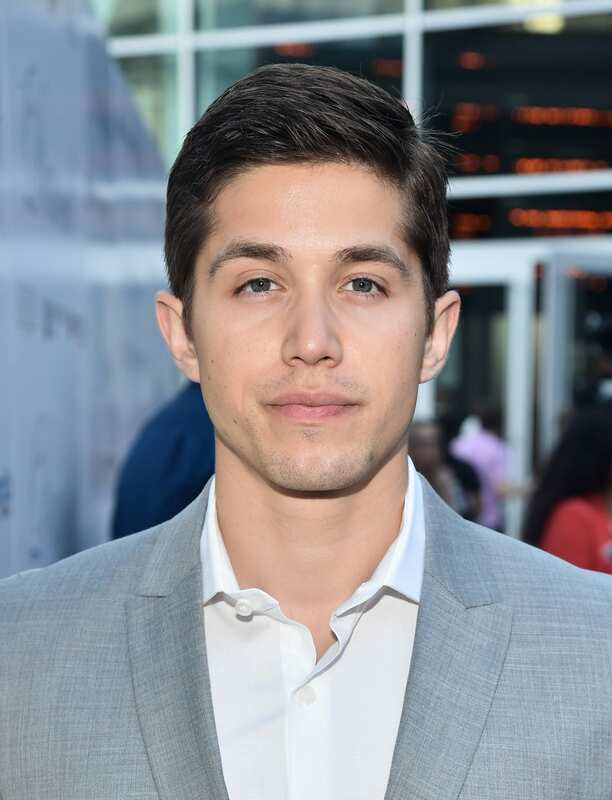 Larracuente is best known for his role as Jeff Atkins on “13 Reasons Why,” while Guardado is known for his work on “The Goldbergs” and “The Fosters.” The rest of the cast are less well-known, but that will change quickly as “Party of Five” is one of the most hotly-anticipated reboots of 2019. Stay tuned for more details about when Freeform will release the new “Party of Five” episodes.